Along with a modern look that blends into various decors, it broadcasts over a wider range of frequencies and offers more gain. HOUSTON, November 22, 2017	(Newswire.com) - Indoor omnidirectional dome-shaped antennas for cell phone signal boosters usually stand out due to their vertical height, but the new low profile ceiling antenna blends in more easily because it is flat. This feature makes it ideal for use by any installer or integrator as they attempt to perform unobtrusive installations indoors. Furthermore, it improves wireless reception inside buildings for a wide range of cellular and Wi-Fi frequencies by broadcasting signals from 608 MHz to 2700 MHZ. Therefore, in addition to Wi-Fi frequencies, it boosts indoor 3G, 4G, LTE cell service from all mobile service carriers including Verizon, AT&T, Sprint, T-Mobile in USA and Rogers, Bell, Telus in Canada. 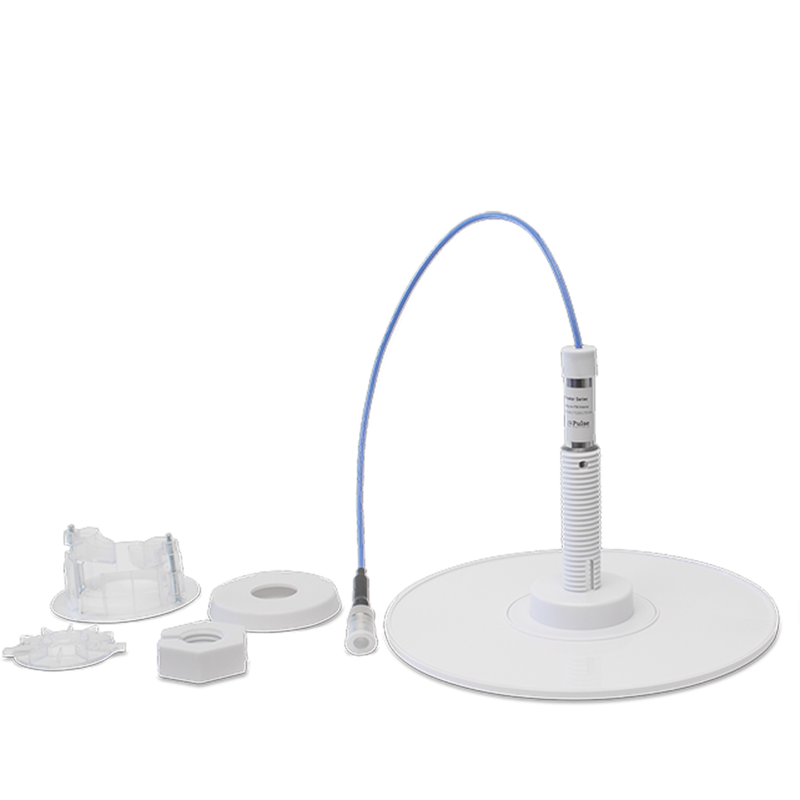 It is superior for use with residential and commercial cellular signal booster kits than its predecessor, because the new flat antenna kit with reflector provides up to +7 dBi Gain. Up to +6 dBi Gain can be achieved with a flat antenna without a reflector. Either way, it improves total signal amplifier system performance while providing a modern look that blends into any decor. 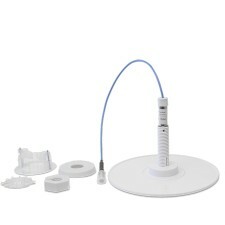 Ultra-thin, white radome, RoHS compliant. Compact design and high efficiency with Plenum Rated pig-tail cable. Works with all 50 Ohm amplifiers and related parts, accessories. A clean and least obtrusive installation service is available for complete in-building signal enhancing systems. For more information regarding professional installations by certified installers and the new low-profile flat interior omnidirectional broadcast antennas, please visit the website. About Cell Phone Signal Booster. Owned and operated by Accessory Fulfillment Center, LLC, it offers commercial Wilson Pro signal booster kits and related parts to its business partners that include retailers, resellers, integrators, and installers. Signal amplifier accessories include exterior Yagi/ Log Periodic & Omni antennas, interior Dome & Panel antennas, Plenum cables, lightning surge protectors, etc. For more information, please visit the company's website, or social media sites listed below.